Don’t know where to go for extra help during the summer sessions? Although Spring session is complete and the campus is slightly hibernating, resources are still available to all students who need help with summer econ courses. 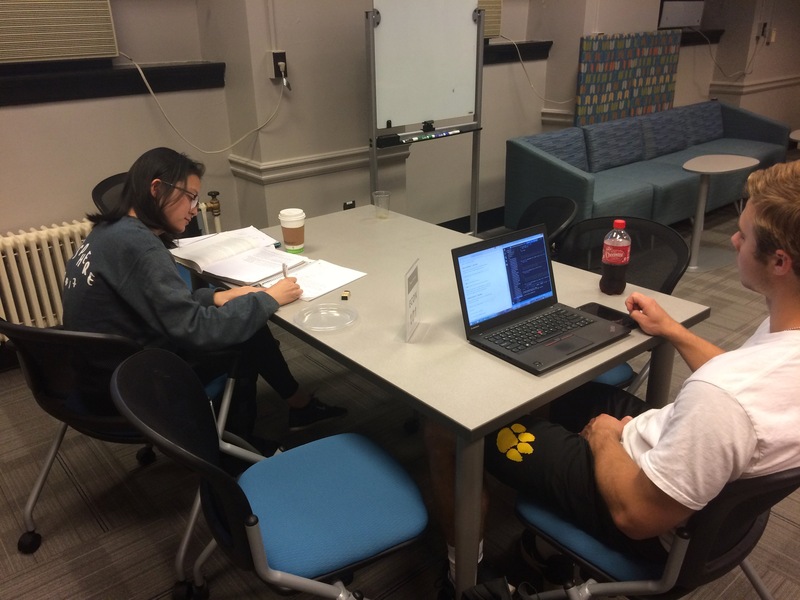 Located in the basement of Gardner Hall, The EconAid Center is a great resource. Hours of operation are Monday – Thursday, 1:00pm – 4:00pm; and Friday 1:00pm – 3:00pm. So if you are feeling stuck, check out the EconAid Center and get the help you need!